The Vancouver Academy of Dance (VAD) has been established to inspire creativity, develop potential, promote cultural diversity, and foster appreciation for the performing arts. 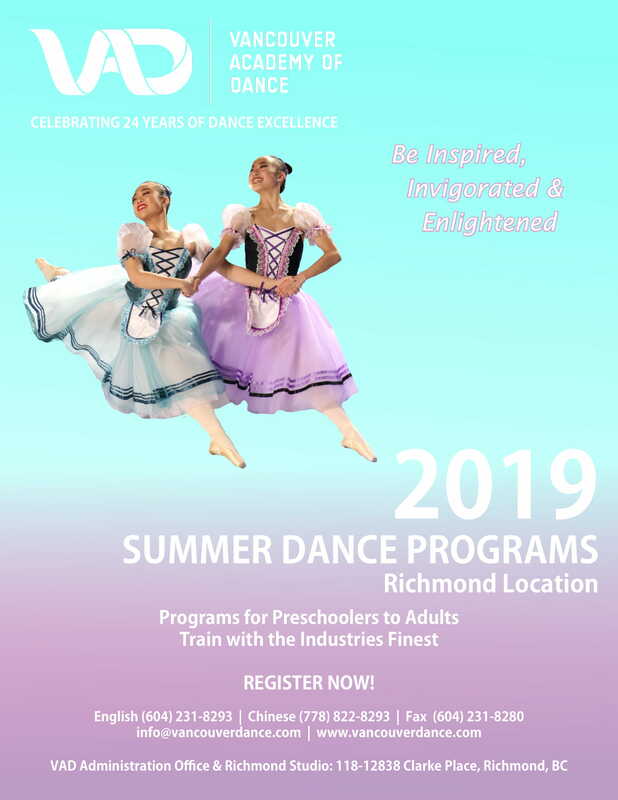 Whether you’re looking for classical ballet lessons for your child or you’re looking for professional acrobatic training, give our dance academy in Richmond a call! VAD offers quality training in multidisciplinary dance arts. The faculty consists of dedicated and experienced instructors that are amongst the most reputable in the nation and worldwide. The Academy emphasizes challenge and enjoyment, as well as technical excellence and artistic expression in each of its students. Through professional caliber education and training, students gain an appreciation for the performing arts, as well as are given the sense of reaching their own greatest potential. Students are encouraged to strive towards self-awareness, personal satisfaction, and to build positive attitudes with respect to themselves and others. Through dancing, students gain self-confidence, discipline, and self-motivation. 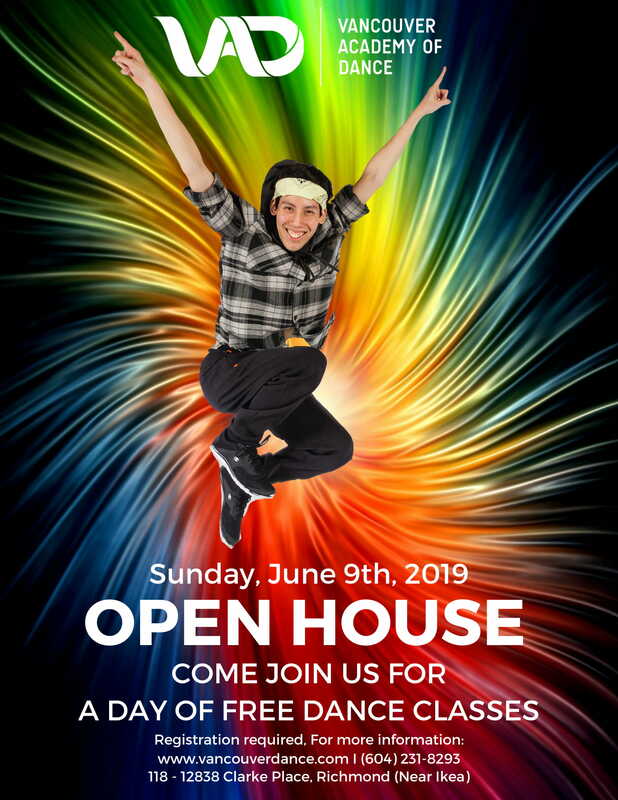 The Vancouver Academy of Dance upholds a friendly, professional environment dedicated to personal growth, teamwork, and physical and mental progress. Under the artistic direction of Anabel Ho, students have received numerous honourable distinction awards, trophies, medals, and scholarships in regional, national, and international dance competitions worldwide. Students of the Vancouver Academy of Dance have also continually obtained outstanding results annually in the Royal Academy of Dance (R.A.D. 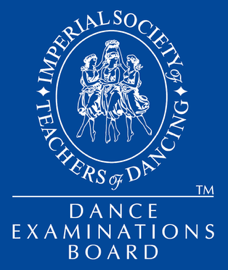 ), Imperial Society Teachers of Dance (I.S.T.D.) and Acrobatic Arts (A.A.C.) examinations. At Vancouver Academy of Dance, we believe it’s never too young to experience the fun and creativity of dance! With that in mind, we offer many classes for children, starting at pre-school age! Our instructors love working with our young dancers and we foster an environment of inclusivity, diversity and individual expression. We welcome you to give us a call today to learn more about our young children’s programs.